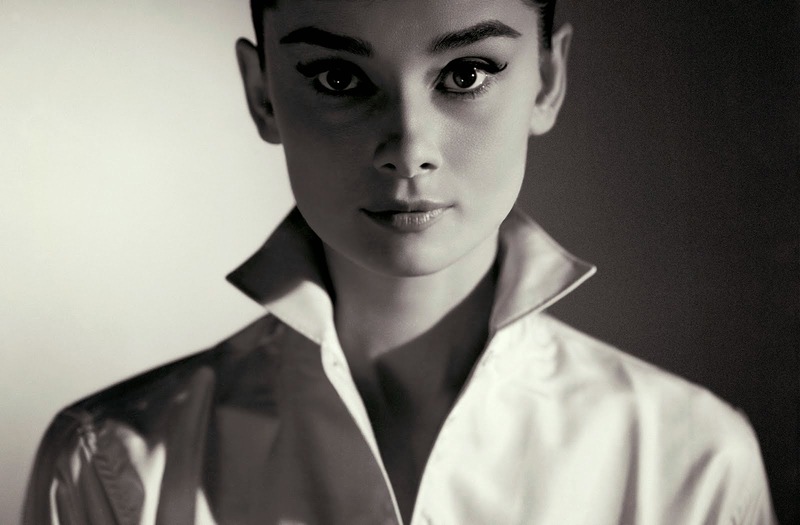 Yesterday, May 4th, Audrey Hepburn would've celebrated her 85th birthday. Not only is she a style icon in every sense of the word, but her grace, beauty, charm and elegance, captivated hearts all of the world too! To this day, she inspires women all over the world with not only her fashion sense, but her words, and her humanitarianism. To celebrate this screen legend, I picked out some of my favorite style moments, and also included an amazing infographic that includes fun Audrey tidbits like how she made the LBD one of the most iconic clothing items of all time, her fashion highlights over the years, and tips on how women can recreate her signature look today!